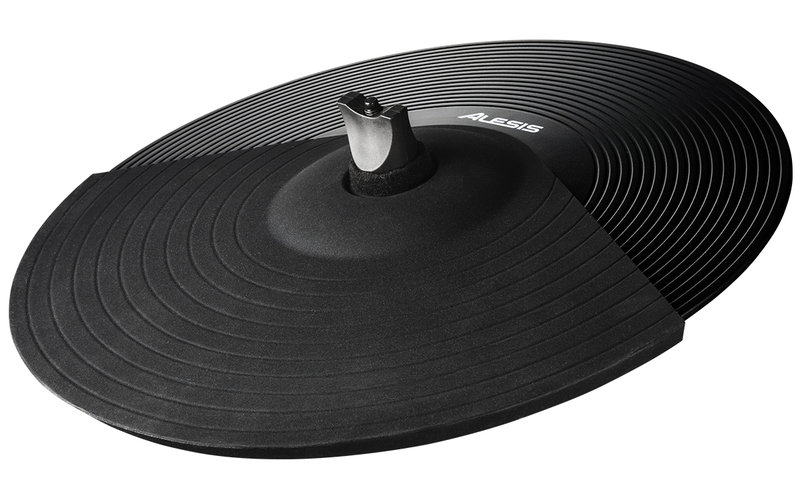 This natural-feeling rubber hi-hat pad has the feel you're used to and almost none of the noise of an acoustic cymbal. It works with virtually all electronic drum modules and devices and mounts on most cymbal stands and mounts. You can use it with any continuous or open/closed hi-hat control pedal.